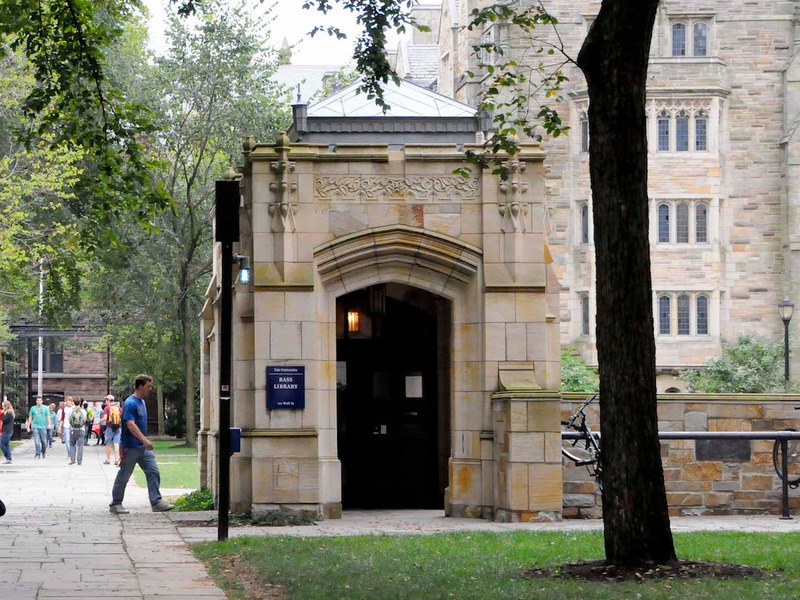 A male junior at Yale is suing the university after he was suspended for allegations of sexual misconduct. The unnamed male student says in his lawsuit that he lost a summer internship at a “highly respected” Wall Street investment bank after Yale suspended him. The internship would have been his “second consecutive summer position with this firm, which is a precursor to a full-time position following graduation in May 2019,” the lawsuit said.